Wizkid, has joined the league of house owners. 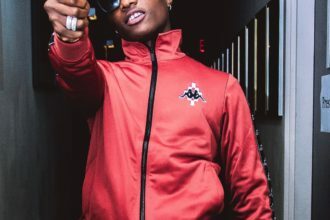 Wizkid – Starboy spent most of 2012 touring different countries in Europe and Asia, took to Twitter to make the announcement of his newest acquisition. “New house! Thank u lord! !” he tweeted. The 22-year-old however did not reveal the exact location of the property in Lagos, although that will soon become common knowledge. Here is a picture of the house. He posted the picture on instagram with this caption ‘My new crib!!! Thank Jah! Did Wizkid just confirm the birth of Third Child?